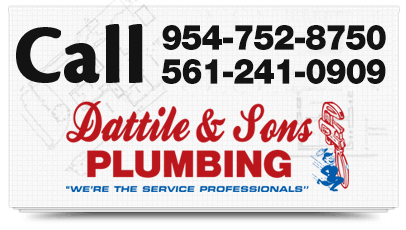 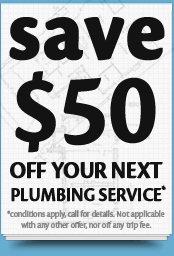 For your plumbing needs in Broward and Palm Beach Counties, call Dattile & Sons Plumbing today. 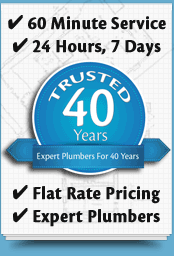 Alternatively, you can book a service using the online booking form below. 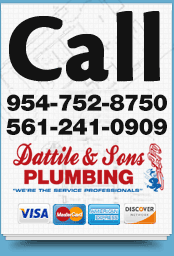 If it is a plumbing emergency, please call and speak with an operator to ensure the fastest response.